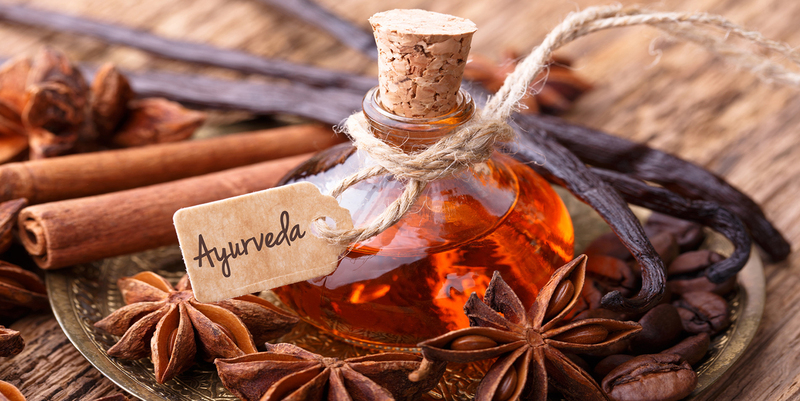 Healing Touch of Ayurveda !! 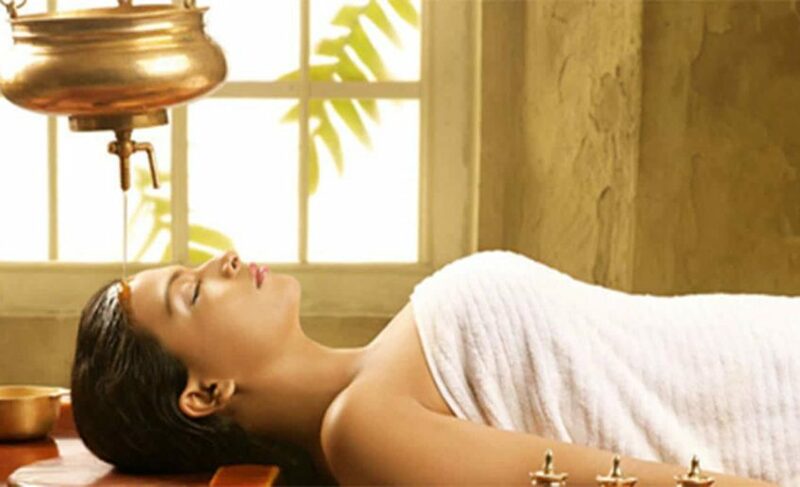 Shirodhara is an amazing, unique body therapy from the ancient natural medical system Ayurveda. Shirodhara has a profound impact on the nervous system. That means, the treatment directly and immediately calms, relaxes and has a cleansing effect on the mind and nerves. In the western alternative medicine world, there may not be another therapy that has a similar impact on the nervous system, apart from an established meditation practice. In this treatment lukewarm herbal oils poured on forehead from an earthen pot in a special manner. This is good for migraine, insomnia and also keeps head cool. Mayura Ayurvedic Centre at Thekkady was established in 1994 and offers excellent service in Ayurvedic Treatments and Massage. Mayura is a well known Ayurvedic centre which is working as per the norms of Government of Kerala. © 2019 Mayura Ayurvedic Centre. All Rights Reserved.Developed by: Daddara IT Solutions.